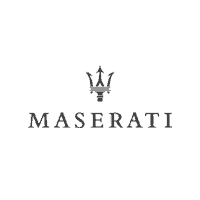 Maserati is recalling certain units of the Quattroporte and Ghibli over weeping or leaking fuel lines. The defect: affected vehicles have fuel lines that may weep or leak fuel. The hazards: a fuel leak in the presence of an ignition source can increase the risk of a fire.